Wilmington-based Cape Fear Commercial has closed on the sale of three landmark properties in and near Wrightsville Beach, the company announced Thursday. On Wednesday, Poe’s Tavern purchased 212 and 216 Causeway Drive in Wrightsville Beach, a news release said. The existing Poe’s Tavern and former Middle of the Island (MOI) Restaurant properties sold for a combined $2.15 million. 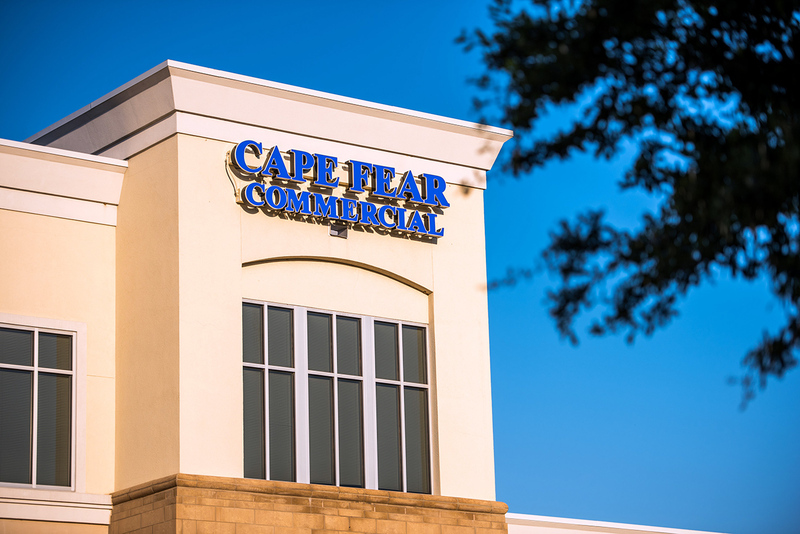 Cape Fear Commercial Partner Brian Eckel represented the seller in the transaction, and Patrick Riley, also of Cape Fear Commercial, represented the buyer, the release said. 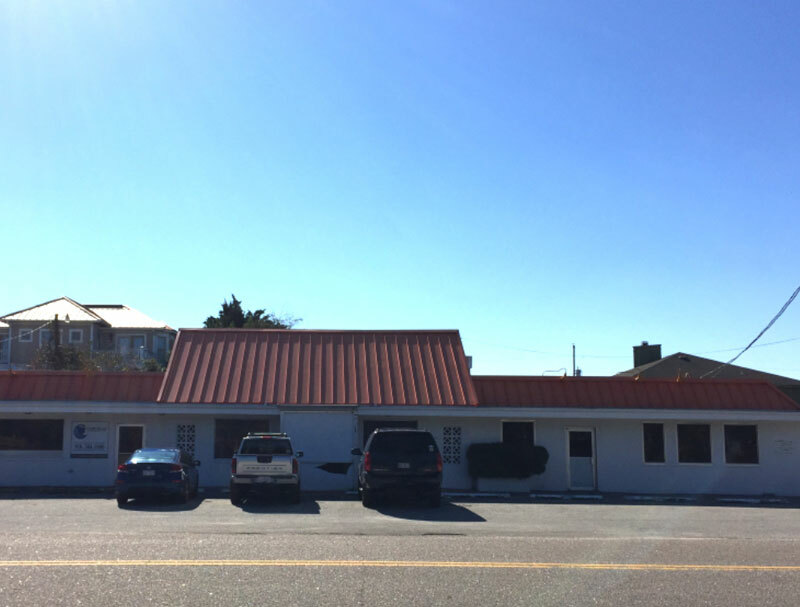 In late November, Cape Fear Commercial completed a quick $1.225 million sale of 2012 Eastwood Road, formerly Kefi and then The Pub at Sweet n Savory, the news release said. Buyers JM Eastwood LLC and MW Eastwood LLC closed on the 4,718-square-foot building in 37 days. Riley represented the seller, NAC Holdings LLC, in the transaction. A closing in just over a month for a commercial sale is rare, Riley said.